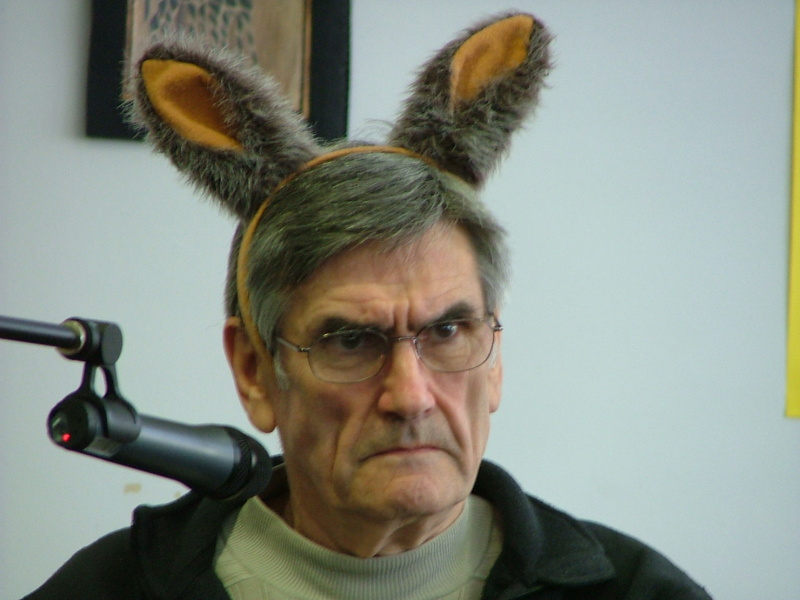 Marshall Rosenberg is the creator of nonviolent communication, and one of the most gifted social and emotional learning (SEL) teachers of our time. I predict that future SEL frameworks in schools and SEL pre-teacher education will be largely based upon his simple but life-changing theories about ‘giraffe’ thinking (coined as such because giraffes are the land mammal with the largest hearts on earth). 1. There is no such thing as right or wrong, good or bad, normal or abnormal, and we should teach children to observe life without evaluating other people and events as such. To observe without evaluating is the highest form of human intelligence. When cultures teach their children to see a judgement rather than a person, Marshall warns that violence is never far away. People brought up to think there’s such a thing as right or wrong are naturally prone to think that there is a right and wrong amount of anything and everything: How loud others talk, what they’re wearing, how they speak their minds, how long they stay over at your house after dinner, so on and so on and so on. These people even think that they know what the ‘right’ amount of anything is! It’s this thinking that allows for violence to occur and what Marshall calls ‘jackal thinking’. Jackal thinking is an integral component of the game ‘Who’s Right?’, a game we all regularly play where everybody loses. It involves punishment, because if you’re wrong in the game of ‘Who’s right?’ you deserve to suffer, and rewards, which keep you hooked in the game. If you accuse others of being wrong – or even evil – you begin to see ‘enemy images’ and judgements of others which make it hard to separate fact from opinion. You also begin to think that the way to correct this bad behaviour is to make others hate themselves for what they’re doing. It’s this thinking that makes violence enjoyable – people ‘deserve’ violence because they are judged to be wrong or even evil. So what to do? Firstly, is to understand that any evaluation of others that implies wrongness is a tragic expression of our own unmet need. Tragic in the sense that it decreases the likelihood that we will get what we want, and that it also increases the likelihood of violence. Secondly, is to change our objectives from changing or educating others, to making giving to others a habitual pleasure. 2. Needs give us the most power with people. Their willingness to give to us and to enjoy giving to us. We’re designed to like giving – to give from the heart. All humans have the same needs, and what varies immensely are the strategies we are educated in for meeting the needs. Different cultures educate the needs to be met in different ways, but the needs are still the same. These include the need for connection, wellbeing, honesty, play, peace, autonomy and meaning (for more examples of needs click here). Our need can have no reference to the other person but only to our own need. When we believe our needs involve another person doing something, we take a very abundant world and make it scarce very quickly. Take others out of your own needs, and yourself out of others’ needs – all of your needs can be met without them, and all their needs can be met without you. Much of our oppression in close relationships is saying we need love or respect and not being clear what we mean by that. When you say you need love, what do you want from other people to meet that need for love? This will catch ‘jackal’ thinking out because jackals don’t want to be responsible for what they want and they will say something along the lines of, “If you loved me you would know what to do.” For this reason, ‘giraffe’ thinking makes needs clear with positive requests. The action has to be a request, not a demand. And you can tell the difference between requests and demands by how the others treat you if you don’t do it. The request cannot be a feeling either. Requesting others what to feel puts them in a paradoxical bind – tell them instead the action that will get them there. Demands are toxic because they lead to either rebellion or submission. Anything we do in life that isn’t natural giving, we pay for it and everyone else pays for it. Anything that we do out of fear of punishment, anything we do for a reward, everything we do to make people like us, everything we do out of guilt, shame, duty, obligation, we pay for it and everyone else pays for it too. That’s not what we’re designed for. We’re designed to like giving – to give from the heart. 4. By listening for people’s needs (using ‘giraffe ears’ rather than ‘jackal ears’) you will never hear criticisms or demands again. Are you feeling _______ because you are needing ________? Even if it’s not accurate, asking this question brings people’s attention to their needs. By using this phrase you are not trying to make their pain go away or to try and fix the situation or make it better. You are trying to make an empathic connection. The solution will find you when the connection is there, that is, when you are focused on each other’s needs. Even saying ‘no’ in giraffe is a matter of identifying and saying the need that keeps you from saying yes to the other person. We need to teach children that they never have to do anything they don’t choose to do and thus instil the language of conscious choice. Hitler, for example, never killed a single Jew, but by creating a system that allowed others to deny responsibility for their own actions – where others were taught to think that they had no choice but to commit murder – Hitler was able to make others kill millions of Jews because it had been branded as the right thing to do that people had no choice in. This is why it’s important to remember and show children that you have a conscious choice at every moment to act nonviolently. Even if other people were a stimulus for your suffering – whether you’ve been raped, had your family killed in front of you, were abused and neglected as a child – it is not the stimulus that determines our emotional reaction but our own choice – that part is always up to us. Positive moralistic judgements are as violent as negative moralistic judgements – to say a positive judgement is to highlight that its opposite exists (‘You’re very clever’, ‘You’re the best’), and that you’re the judge that knows the difference. Don’t praise or compliment – especially as a reward – it destroys the beauty of thank you. 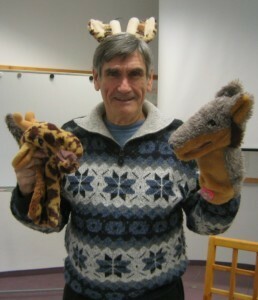 How do you express gratitude in giraffe? Bring to the other person’s attention what they’ve done that makes life more wonderful for you. Be specific and concrete – an action that they do. Tell them how you feel about the person having done that. Say what need of yours was fulfilled that made you feel like that. Jackals will be extremely uncomfortable with such expressions of gratitude but do it anyway – it’s our light not our darkness that scares us the most!